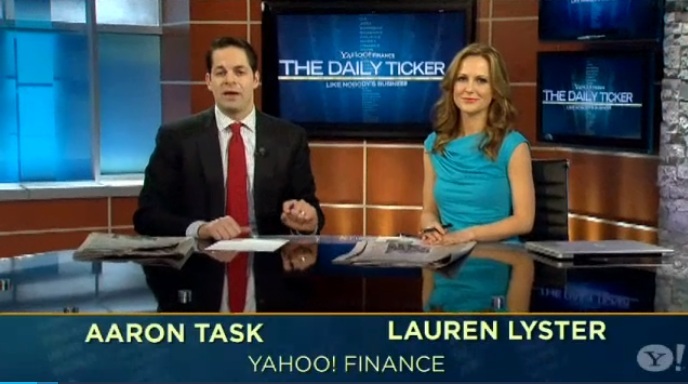 Owning apartment buildings “is a great business” :Aaron Task on The Daily Ticker show. If clicking the image doesn’t work try this Continue reading Owning apartment buildings “is a great business” :Aaron Task on The Daily Ticker show. Posted on April 10, 2013 May 7, 2013 Categories Multifamily Investments, REOs to Rentals- Single FamilyTags 'property management', Aaron Task, Apartment Building Investing, apartment building investment cycle, Blackstone, Colony Capital, Daily Ticker, landlord, Lauren Lyster, rent, REO to rentals, single family, tenants, video, Yahoo FinanceLeave a comment on Owning apartment buildings “is a great business” :Aaron Task on The Daily Ticker show. 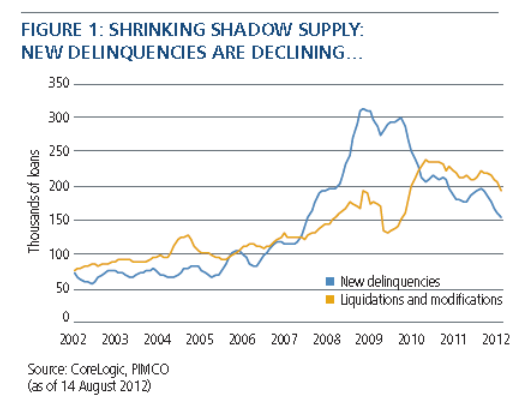 PIMCO calls bottom in housing, but likes REOs-to-Rentals over apartment building investments? In a piece called Positioning for a Housing Recovery PIMCO says that the risks to housing have been overstated and while prices may continue to fall there are opportunities in the mispricing of that risk. They believe that the risk of the 11 million underwater home loans all becoming delinquent and going into foreclosure is much lower than most think. They also point out that the record low interest rates have created housing demand from large institutions (Like PIMCO, and individual investors too) searching for positive returns. One of the opportunities they list is in apartment building investment, either through equity (owning) or debt (loaning). However they pass over multifamily in favor of REOs-to-rentals and distressed housing debt. It’s ironic that they would favor buying large numbers of single family homes to rent because the logistical nightmare of the scattered homes is what drives most real estate investors to apartments and other commercial real estate. The convenience of having 10, 20, even 200 units or more at one location on a single property on top of the economies of scale available make owning multifamily a much better investment. However, investors must be mindful of the operational complexity and illiquidity of a single-family rental portfolio. Managing a nationally diversified portfolio of rental properties presents unique challenges of surveillance and scaling, and procedures for maintenance and leasing must be designed to help protect earnings. Posted on August 24, 2012 August 25, 2012 Categories Multifamily Investments, REOs to Rentals- Single FamilyTags 'property management', Apartment building investment, apartment demand, commercial property, CRE, distressed debt, foreclosure, household formation, housing recovery, interest rates, mortgage backed security, negative real, recovery, REO to rentals, RMBS, shadow inventory, short sale, supply, underwater2 Comments on PIMCO calls bottom in housing, but likes REOs-to-Rentals over apartment building investments? Will REO-rentals Really Compete With Apartment Building Investments? Thanks to one sentence uttered by Warren Buffett and some major overplay by the media, single-family rentals are a hot investment choice now. Thus, the analysts at MPF Research are fielding a constant stream of inquiries about whether the bulk sale of bank-owned single-family homes to investors who will operate them as rentals will impact the apartment sector. Our take is that Continue reading Will REO-rentals Really Compete With Apartment Building Investments? Posted on April 17, 2012 July 2, 2013 Categories Apartment Building Investment Cycle, Multifamily Investments, REOs to Rentals- Single Family, The Economy and Current AffairsTags Apartment Building Investing, apartment building investment cycle, apartment demand, apartment market cycle, apartment vacancy, Ashworth Partners Ltd., families, investment property, renters, REO to rentals, residents, sfr, single family home, Suburban apartments, tenants, trends, urban multifamilyLeave a comment on Will REO-rentals Really Compete With Apartment Building Investments?